Bitmoji Party opening up Snapchat's gaming service, "Snap Games"
Snapchat, the social media Facebook doesn’t own yet, has announced it’s launching its gaming platform. Snap Games, The Snapchat’s gaming service would allow its users to play its games in real time. The announcement came during the company’s Partner Summit in Los Angeles, California. They revealed they would release a series of exclusive games or their network. Bitmoji Party will be a part of the package. The company’s desition occurs about a week after Apple unveiled its upcoming Apple TV+, an upcoming OTT platform like Netflix. On the same note, Apple also announced Apple Arcade, a subscription-based gaming store for iOS devices offering over 100 exclusives games per month. All in all, we’re witnessing a trend in the entertainment industry. Bitmoji Party in Snapcha’ts gaming service. Source: EndGadget. Snapchat users would be able to access the game through the app’s chat feature. The chat now displays a rocket button. Once you tap this, you’ll be able to launch a game and play with other friends. BY the looks of it, it seems Snapchat is drawing some inspiration from Nintendo’s Mario Party for their Bitmoji Party. In Bitmoji Party, you use your own 3D Bitmoji avatar to play a bunch of mini-games with up to 8 friends at any time. The service also allows people to chat with their friends simultaneously, as they play, by voice or text. 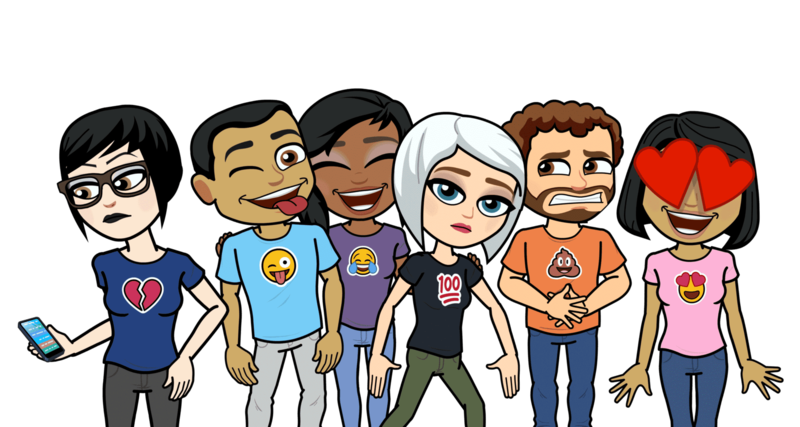 Snapchat developed Bitmoji Party with the help of a few outside developers. The game kickstarts Snapchat’s new service. The other games include Alhabear Hustle, C.A.T.S. Drift Race, Snake Squad, and Zombie Rescue Squad. Other games coming to the app are Spry Fox, ZeptoLab, Game Closure, PikPok, and Zynga. It’s also worth noting a battle-royale game (like Fortnite or Apex Legends) will reach Snap Games. 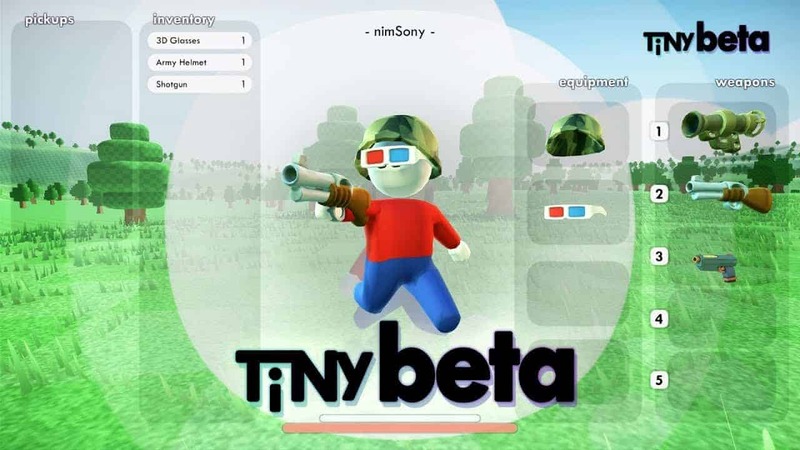 Tiny Royale will feature notched-down gameplay as players “loot and shoot” around them. Tiny Royale Beta for Snapchat’s gaming service, Source: YouTube. What’s the downside to Snap Games? Whereas all of the new games will be free to play, six-second ads will be interrupting your gaming sessions. As we know by now from YouTube’s increasing “Adpocalypse,” suspending advertising spots are very annoying. 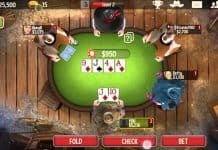 The social media company hasn’t announced any in-app purchases just yet. However, there’s the possibility that third-party developers monetise their creations in the future, especially with a tiny Fortnite already in the plans. The release of Snap Games is no surprise at all. During 2018, Snaochat’s parent company Snap bought an Australian gaming studio. Since then, there have been rumours of other similar acquisitions before the announcement. Sanpchat also took baby steps into the gaming industry last year. They made an augmented reality game called Snappables which appeared within the app early 2018. 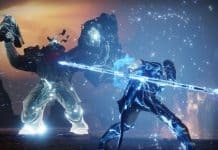 Next articleWhat is the upcoming Xbox Game Pass Ultimate Pack?